Everyone we meet in life is there for a reason. Some people awake the worst in us while others inspire us to become a better version of ourselves. And, there are those people who appear as guardian angels in our life at the exact moment when we need their energetic guidance the most. They could be anyone, a distant sibling, new workmate, a romantic partner, they can be a stranger that works in a coffee shop you know much less than your best friend. Is there someone in your life who acts as your spiritual protector? 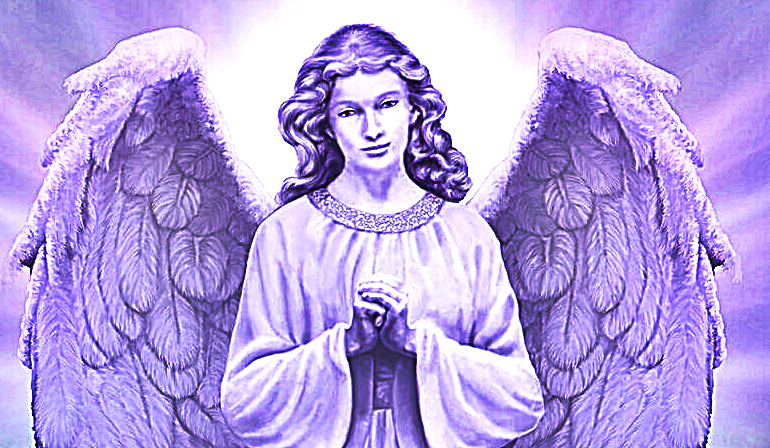 If you have, chances are, they could be your guardian angel sent into the world for the sole purpose of looking over you. 1. You are your authentic self when you are with them. There’s no need for you to hide anything because you know they never judge you, but truly see you as you are. 2. You derive the best advice from them. When life gets tough, you know they are the wise souls whom you can run to for the best possible steps to take. 3. You have built a strong bond with them. Even though you don’t know them as much as other people in your life, you easily resonate with their presence. 4. You feel they were meant to be in your life. Even though the odds to your encounter may be great, they found the way into your life at the exact time when you needed them. 5. You are always comforted by their presence. Even if you are in a bad mood, once they are there, they seem to bring sunshine in your life. 6. You feel comfortable sharing your most intimate secrets with them. You sense that there is an unconditional acceptance from their side. 7. You know they accept you without conditions. They see you as an individual and accept you for your uniqueness. 8. You feel that your energy is uplifted when they are around. They always know when to give the best compliments, and the exact right ones that you need at the moment. 9. You have a more positive outlook of the world after you spend time with them. Their energy is like a fix you need to start seeing the beauty all around you.